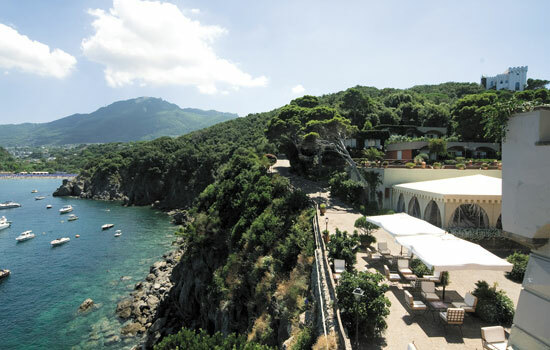 Best Islands in Italy, Best Italian Beaches... Best Sea Holidays! 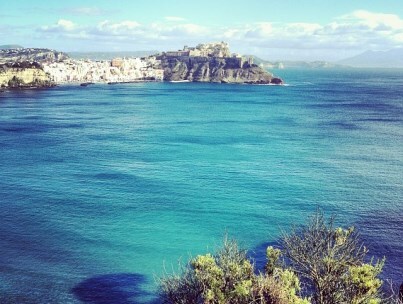 More than 200 islands are washed by the Mediterranean Sea, in Italian territory. 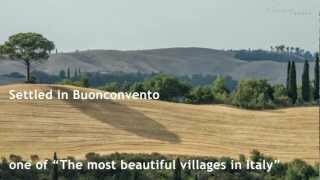 Apart from the biggest and well known Sicily and Sardinia, there is a large amount of small islands which deserve to be mentioned for their beauty. I would like to start by introducing a special category: the volcanic Italian islands. Description: Stromboli is dominated by the impressive volcano and is characterized by a constant moderate volcanic activity, not dangerous for the inhabitants. It is very appreciated by people who look for a quiet holiday in contact with nature. After the sunset, people can fully enjoy the starry sky, thanks to the municipality’s decision to avoid putting road lights. 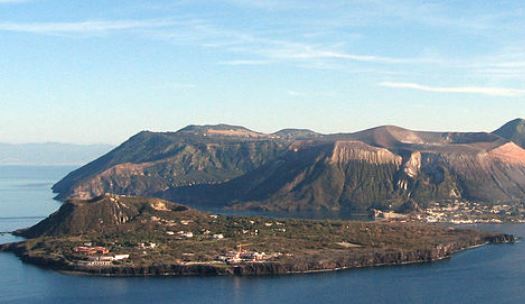 Description: Located 25 Km north of Sicily, Vulcano Island takes name from the Roman God of fire. It has been uninhabited for a long time because of the several eruptive phenomena; the last eruption dates back to 1890 but there is a constant eruptive activity, like fumaroles and steam jets. Description: It is the only island of volcanic origin of the archipelago, originated about 9 millions years ago. 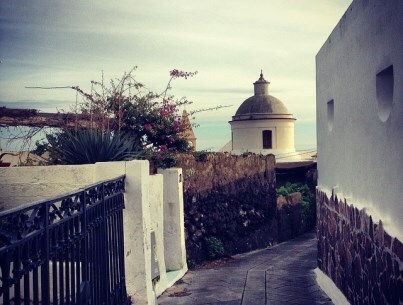 Capraia is rich in vegetation, most typical of the Mediterranean, and houses lots of endemic species. 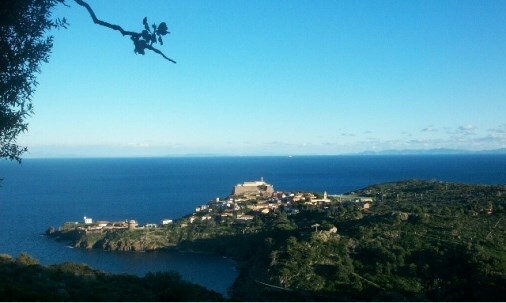 It is nearer to Corsica (about 31 Km) then to the Italian coast (54 Km). 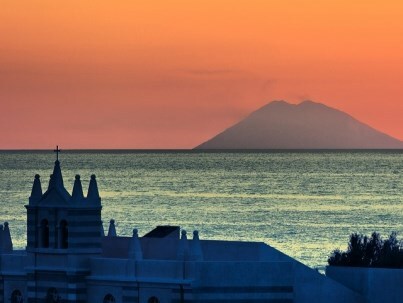 Description: Ischia’s volcanoes are inactive since about 700 years, but the volcanic activity still lives underground. 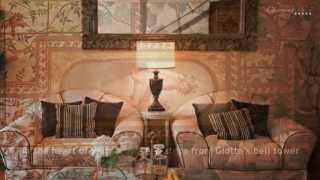 It warms, for example, Maronti beach and foster the springs and the thermae, for which Ischia is famous all around the world. Description: Raised by the eruption of at least 4 volcanoes, today completely extinct and partly submerged, Procida is less frequented by tourists than Ischia and is characterized by yellow and grey tuff stones as well as traces of other volcanic materials. Tourists can reach Marina Grande and make the tour of the island by bus, which stops in the best panoramic points of the island, or discover the sea by renting a boat.